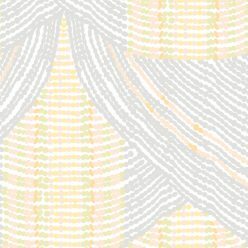 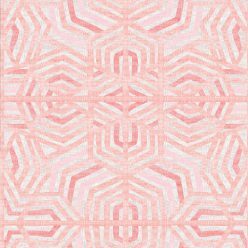 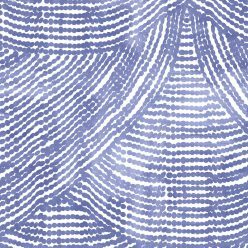 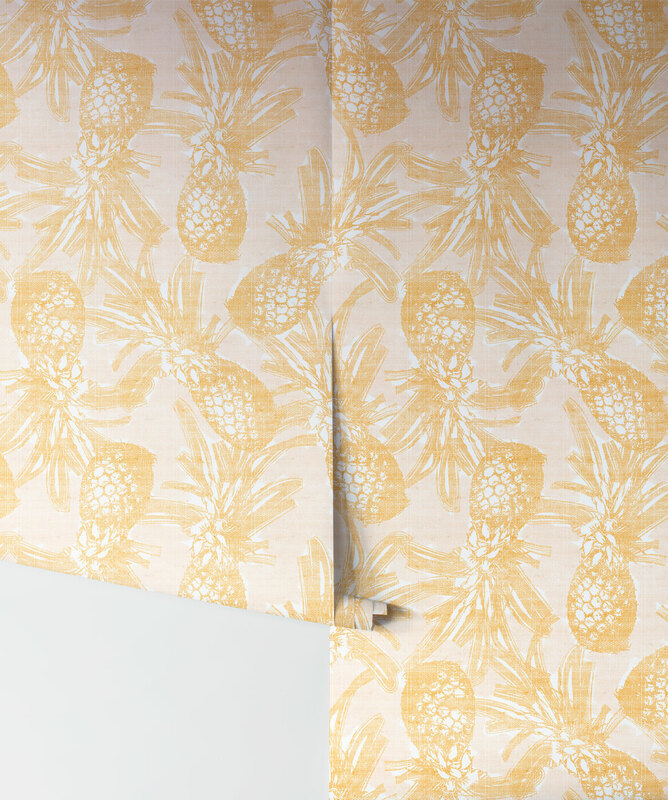 This design is truly free hearted, a syncopated dance of pineapples in African rhythms, tossed around and celebrating in wild abandonment. 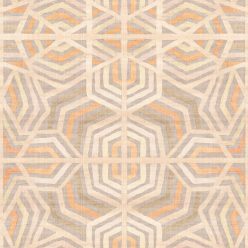 The retro textural detail and muted sun-bleached palettes transport you to a cane furnished patio drenched in the afterglow of a sweltering day. 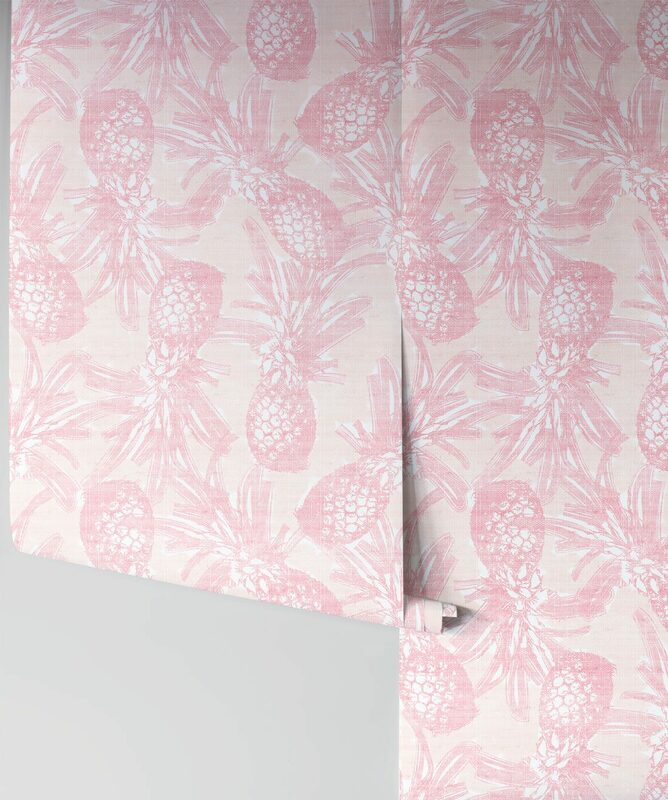 You can hear dragonflies, laughter, rhythmical drums and ice tinkling in glasses; it’s hard not to smile when you feel like you are permanently on a tropical holiday. 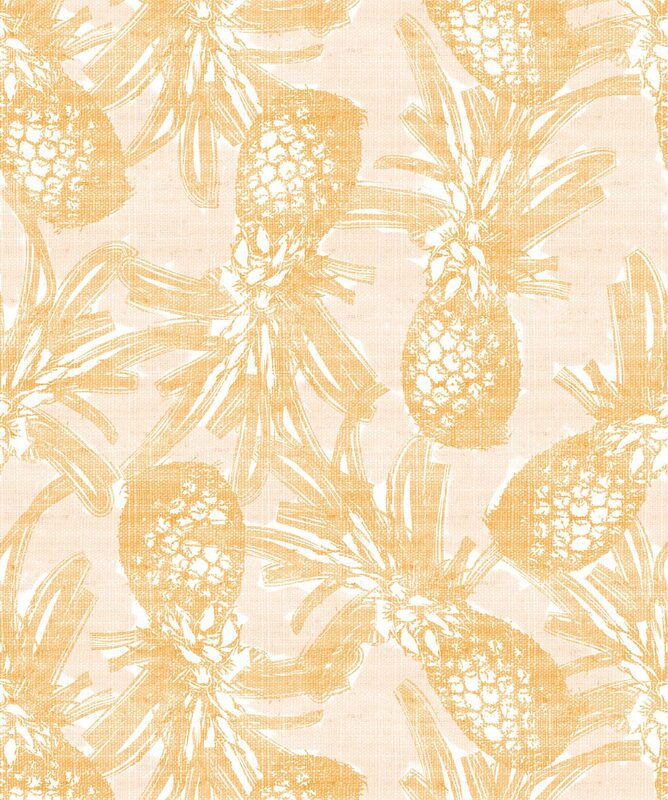 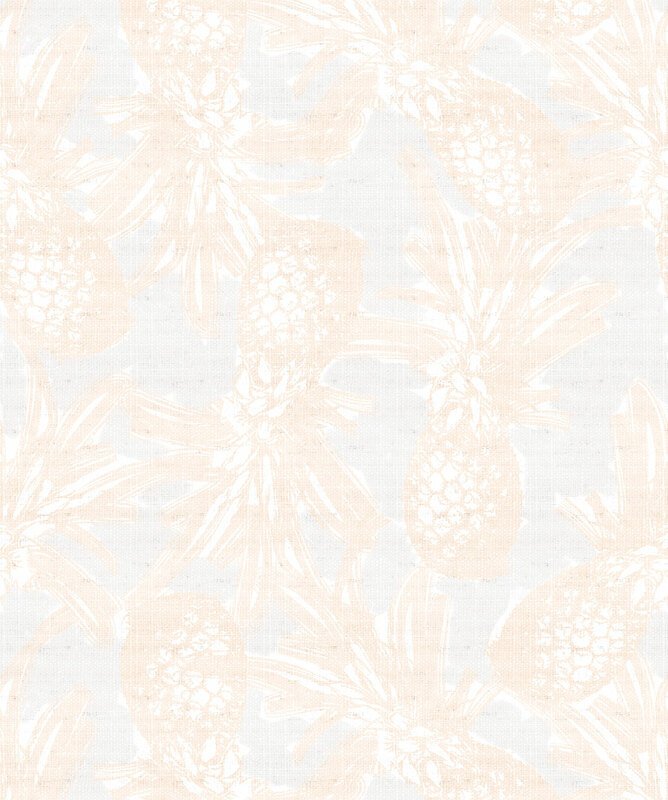  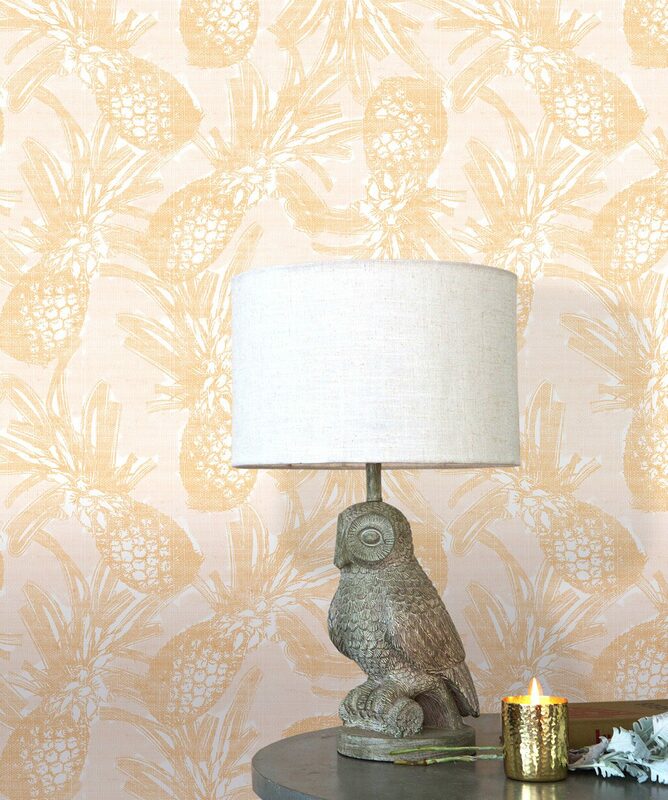 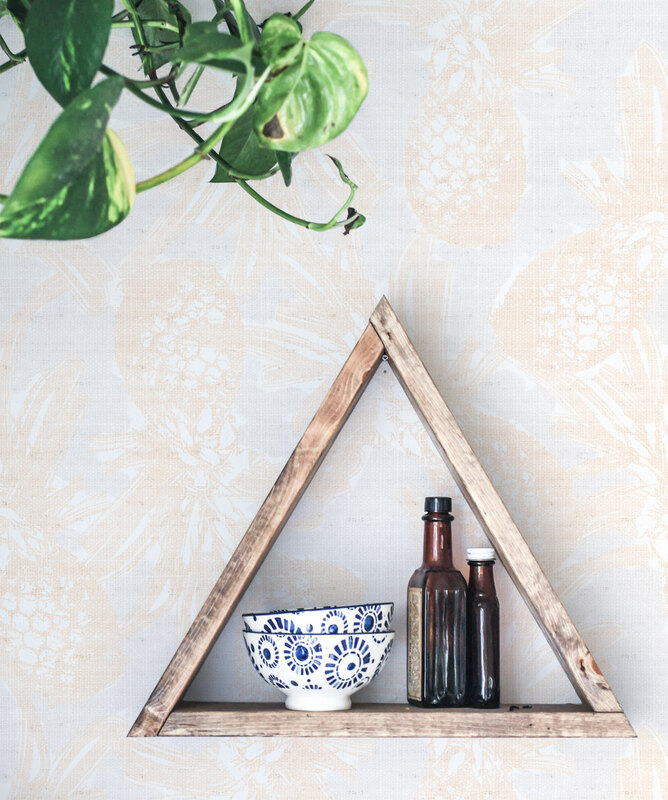 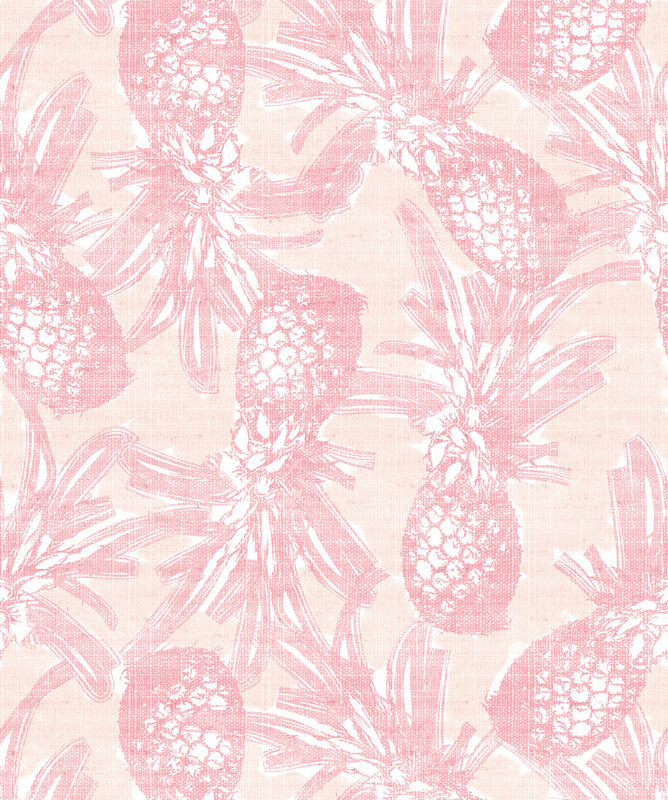 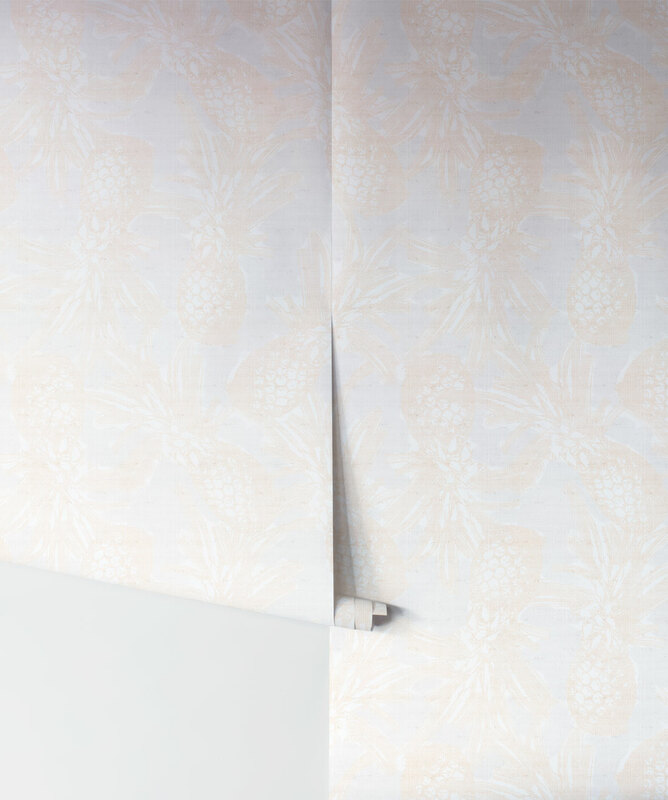 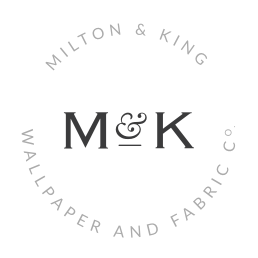 A peel and stick pineapple themed wallpaper that is easy to install and easy to remove.